Today, we're sharing a success story that shows how a narrower, slower street can benefit local businesses and residents alike by creating a safer, more people-oriented atmosphere. This case study was originally written for the Institute for Transportation Engineers book, Implementing Context Sensitive Design on Multimodal Corridors, and was later published on CNU's Public Square. It's republished with permission. 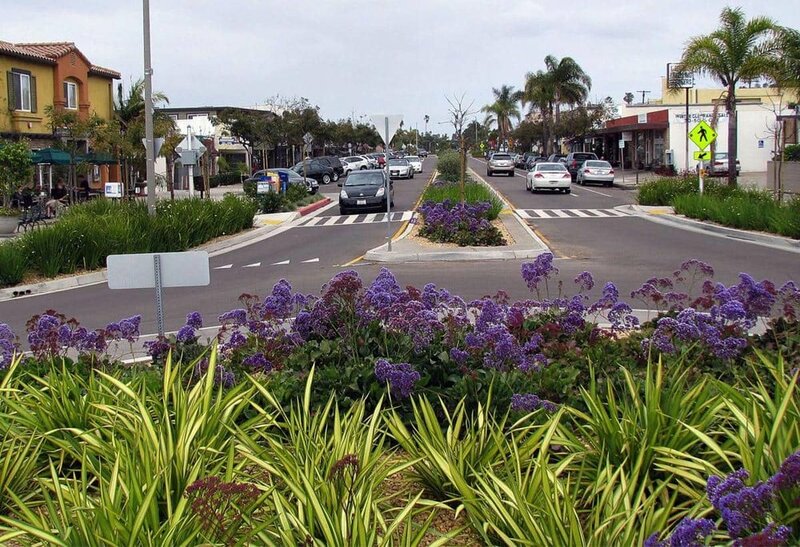 A breakthrough design on La Jolla Boulevard in San Diego cuts crashes by 90 percent and gives local business a big boost. Let's Turn this Dangerous, Expensive Road Back into a Safe Neighborhood Street. In this Dallas suburb, safe streets are desperately needed.